We currently offer both the side and front conversions at entry level prices and both at full luxury conversions. The Mazda Bongo (also badged as a Ford Freda) is a pre-owned people carrier manufactured for the Japanese home market. Benefiting from the electric elevating roof complete with roofbed and being right hand drive. The roof is electrically operated and is raised an lowerd at touch of a button, making all our conversions 4 berth, also providing the extra head room making these excellent value. This page is currently still under construction. Please see more photo's in our PORTFOLIO and call us for further details or pricing on 01395 225885. 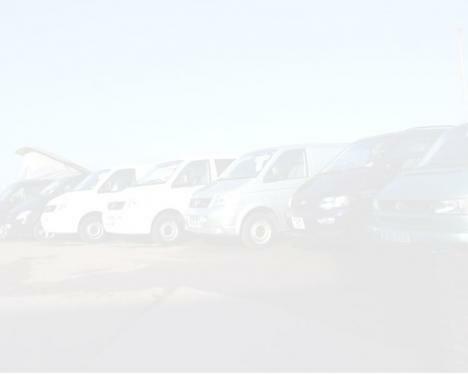 • We are a Family Run Local business with over 22 years experience in the automotive industry. • We only ever use and fit the highest quality components such as Reimo Elivating Roofs and Reimo strengthening frames, RIB seats, Reimo Seats, SMEV cookers, SMEV fridges and many other top brands. • Any vehicle kept with is fully insured to a value of £5million. • All of our Camper Conversions are designed and built on site by us in our custom built workshops, we never use pre manufactured kits. • We offer wide a range of extra options such as Eberspacher Diesel heaters, Swivelling Seats, larger water tanks, rear showers etc. • We regularly design and build custom bespoke campervan conversions in all types of van to suit specific requirements. • We are fully recognised by all major Campervan insurance companies. • We pride ourselves on the quality of our workmanship and our attention to detail on all of our camper conversions. • All of our Conversions are independently Gas Safety checked and certified and all of work and appliances come fully guaranteed.